Director of the Academy Award-nominated Spirit: Stallion of the Cimarron starring Matt Damon. He attended Lamar University and the California Institute of the Arts. He directed the animated film Gnomeo and Juliet. He was born in Beaumont, Texas. 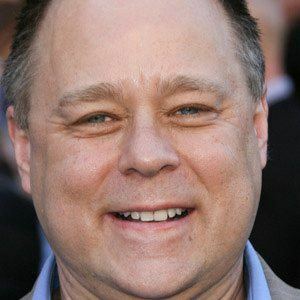 He directed Shrek 2 starring Mike Myers.